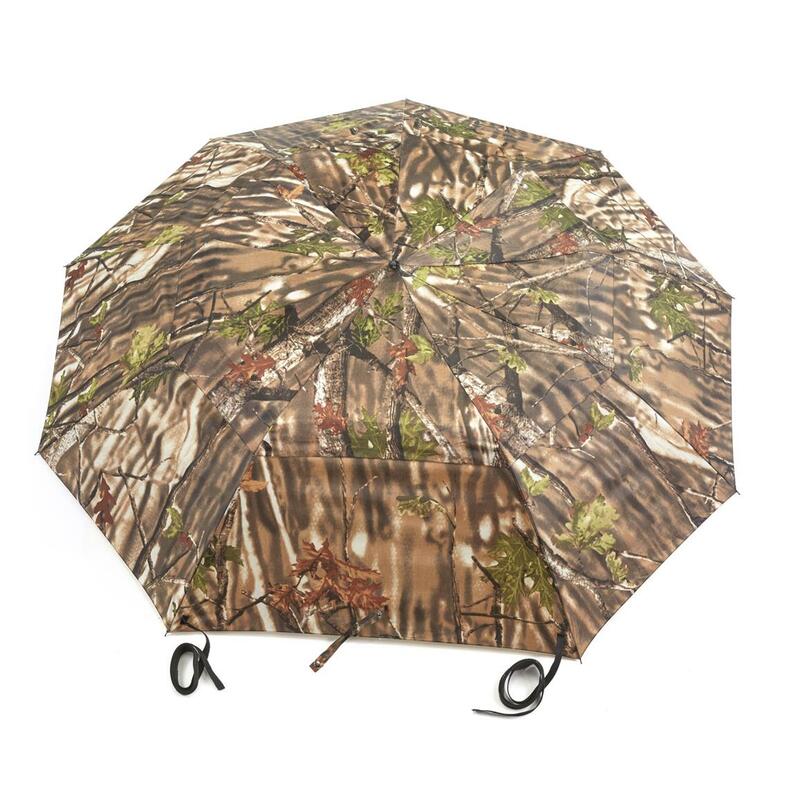 Keep protected from passing showers! 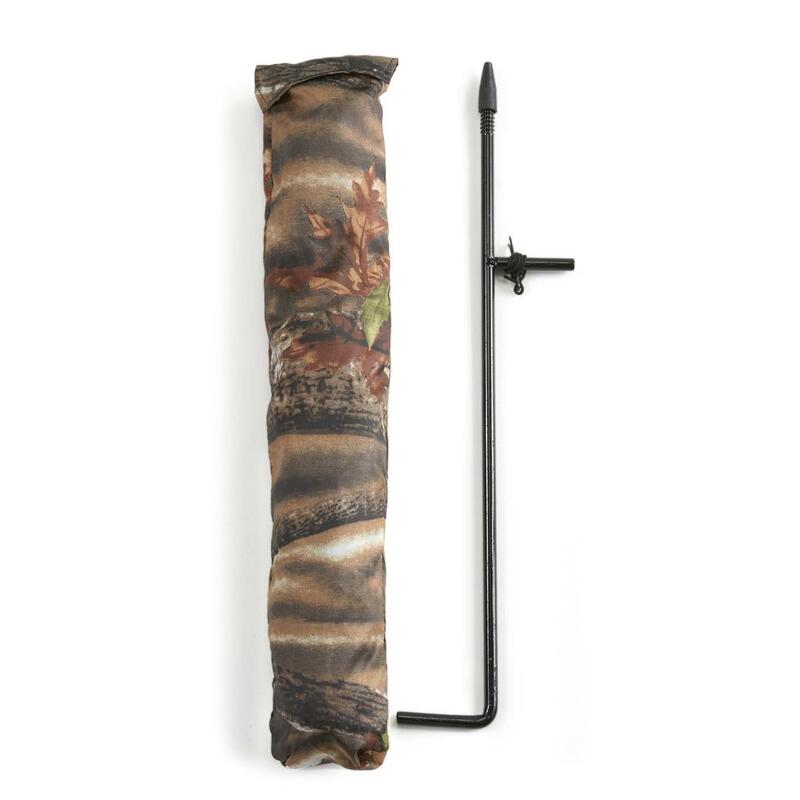 2-way use conceals and protects! 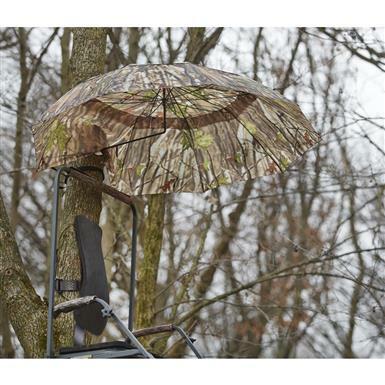 If it looks like rain or you don't want the sun beating on your face, simply attach the Guide Gear Umbrella Blind to a tree above your tree stand. 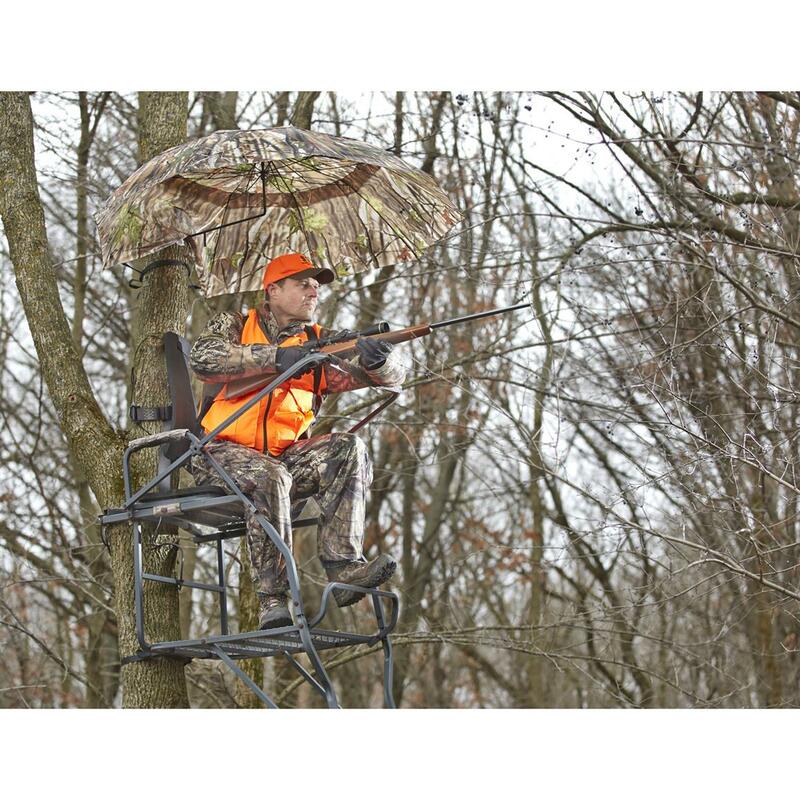 Don't need overhead protection? 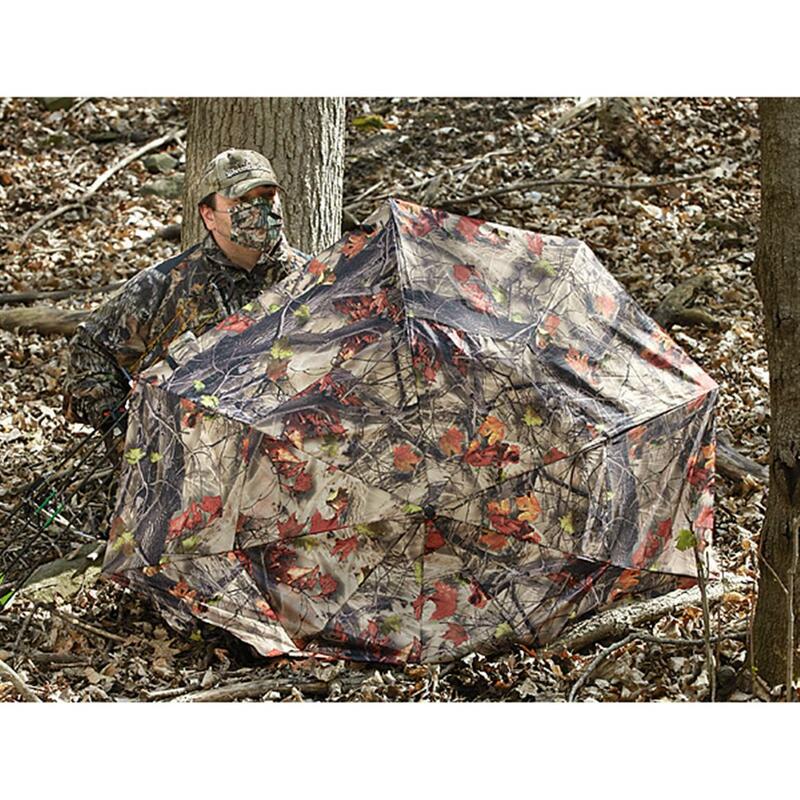 Then lay it on its side and use it as an ultra-portable ground blind! 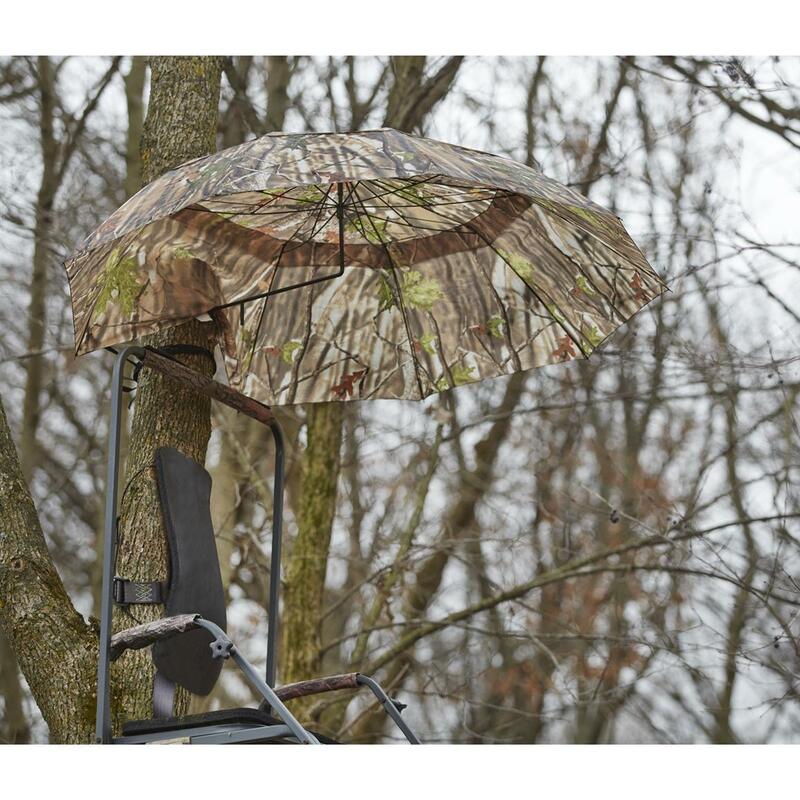 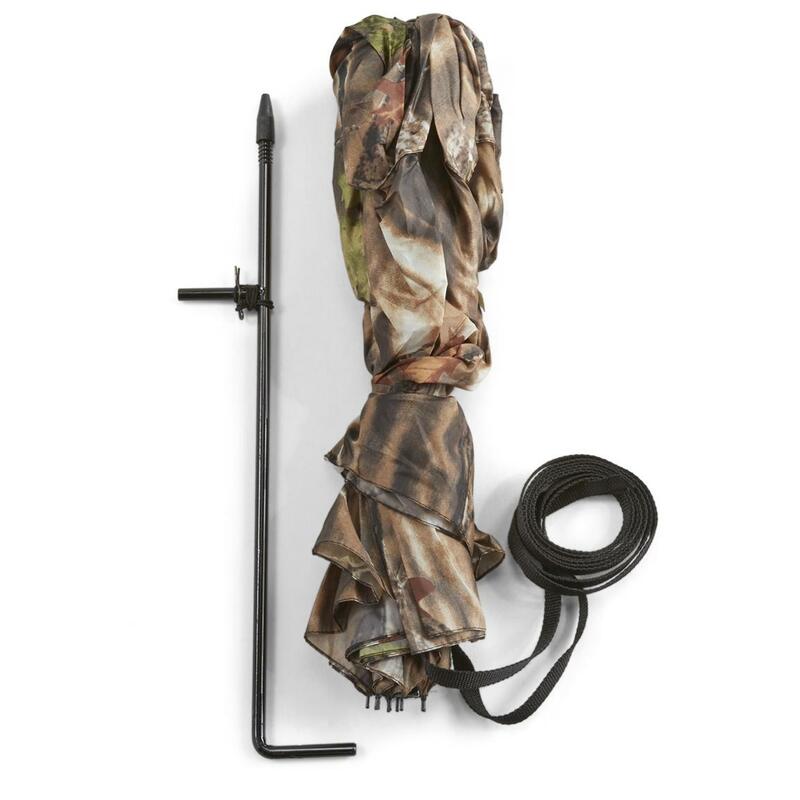 For the hunter who likes to pack light and stay on the move, there's no better option than our Guide Gear Umbrella Blind!